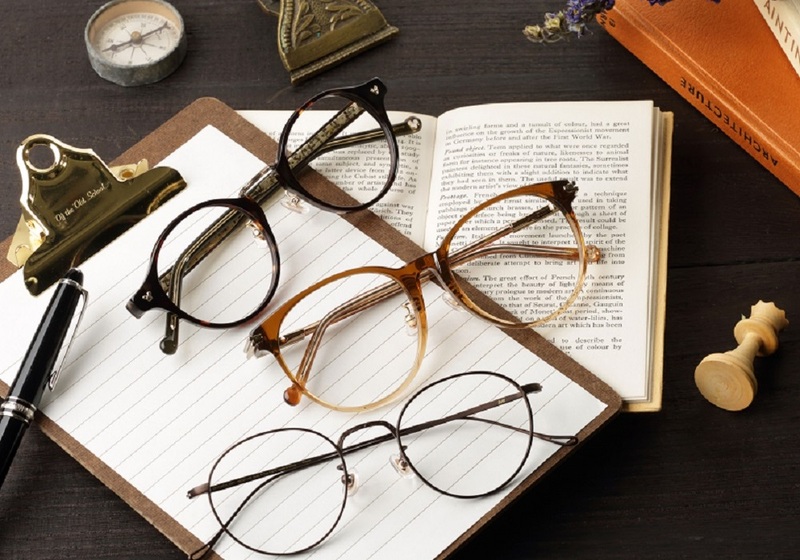 Zoff is a Japanese fast-fashion eyewear brand, bringing more than thousands Japanese-designed frames to customers. At the end of February, Zoff launched a brand new “Disney Collection created by Zoff” in Hong Kong. This is the first time, Disney crossovers with eyewear brand which is a good news to Disney Fans in Hong Kong. 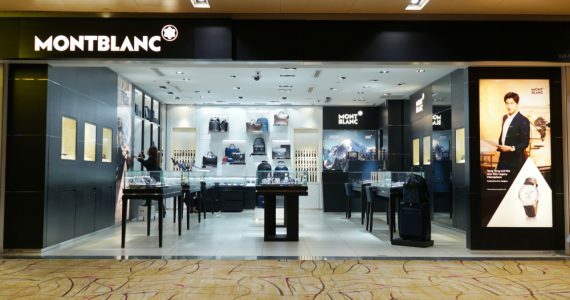 The collection is available at the second store in HK in Telford Plaza, Kowloon Bay. 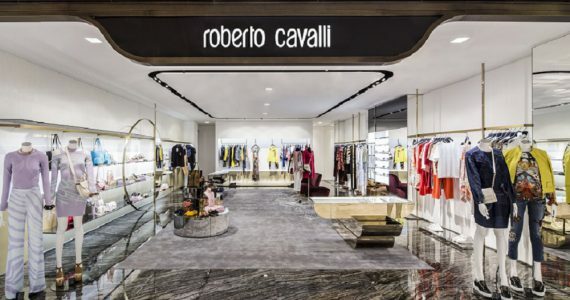 The first opened at City Plaza in Taikoo Shing. 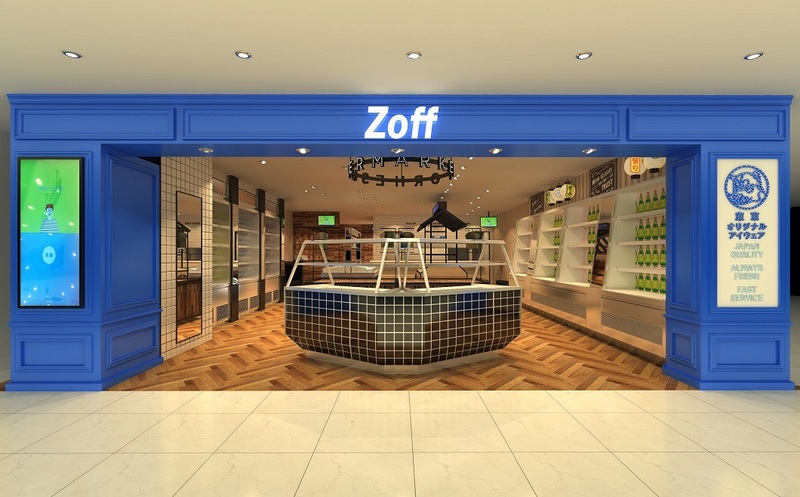 The two stores are operated into a franchise agreement between Zoff and Convenience Retail Asia Limited (CRA), which is a listed retailing member of the Fung Group, which has been chosen for Zoff expansion in China. 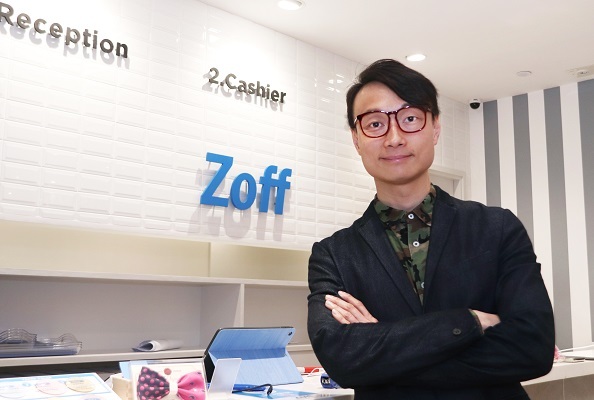 Retail in Asia visited the two stores and had the chance to interview Carthen Lam, General Manager at Zoff Hong Kong, to know more about Zoff expansion plans. RiA : What’s the concept behind Zoff and the secret behind its rapid expansion? Carthen : Zoff believes that eyewear is not only for vision correction; however, they are the magic tools to help in shaping different lifestyles, presenting personalities or even changing one’s life. Thus, Zoff ever insists on offering the most modern designed glasses with competitive prices, professional service quality and leading innovative skills. All these combined factors lead the most convenient and quality shopping experience with fashionable eyewear in Zoff. In sum, our three major core competences, “Japan Quality, Fast Fashion and Value” support the rapid expansion of Zoff. RiA : How do you position yourself in the market? Carthen : In addition to the professional perspective on eyewear, we position ourselves more as a fast fashion eyewear chain offering more choices to our customers for their need on styles matching. We offer more than 1000 frames originally designed in Japan with new products twice a month. Our Japan principal even planned to launch out more new and fashionable SKUs this year. RiA : What’s your customer profile? Carthen : Actually, our customer profile is quite mass which is for anyone who pursues for a fashionable and stylish look with reasonable price. RiA : What’s the state of your Asian, but also global expansion? Carthen : We have over 200 stores across Japan (190+), China (17), Singapore (3) and Hong Kong (2). Our focus for this year is China. RiA : Why you are focusing on Hong Kong and China for your Asian expansion specifically? Our Japan principal is surely keen on global expansion. 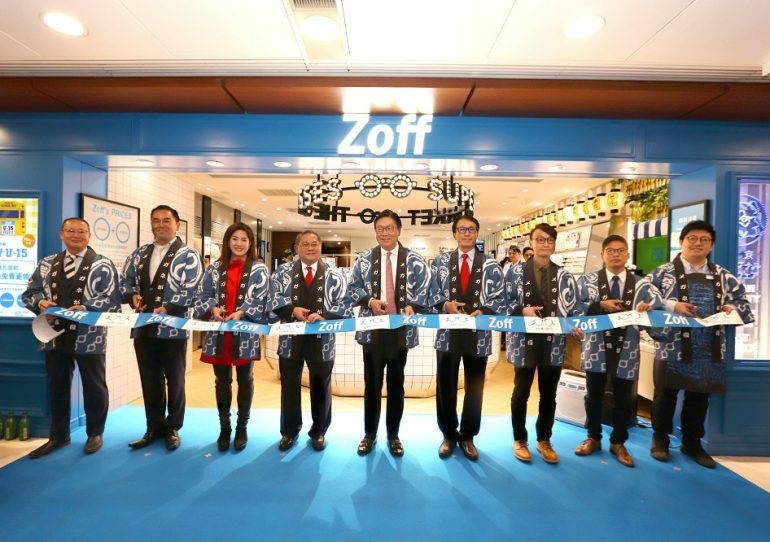 However, as our mother company, Convenience Retail Asia Ltd., is the franchisee of Zoff for Hong Kong, Macau and Southern China, we will focus on these three markets at this moment. RiA : You have recently launched a Disney collection. How big is kidswear’s market for Zoff? Our Disney collection is not only designed for kids market, but also extends to other age groups by its stylish and fashionable design. Kidswear’s market is growing year by year with big potential, especially for Chinese families. RiA : In your stores you have a ‘best seller’ corner. What are the usual pieces in there? Carthen : Yes, the best seller corner is usually ranked based on the shop’s ranking. In Hong Kong market, the most popular styles are “Boston”, and “Round shape”. Metal and Ultem are the most welcomed materials. 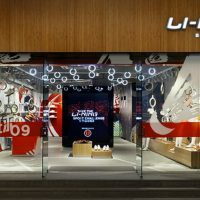 RiA : You have opened two stores in less than three months in Hong Kong. Every day you have hundreds of people lining up outside the stores to buy your products. What’s your value proposition? Carthen :19 years ago in Japan, eyewear was very expensive (over few thousand dollars) and inconvenient to buy (waiting few days for pick up) as well as in Hong Kong today. Our business model offers more quality varieties to customers with affordable prices and fast services. This should be great potential to the market and would be the future model of eyewear fashion. RiA : How much your Japanese identity influences the image of your brand? Carthen : Genuine Japan quality is highly welcomed in Hong Kong market as customers are very familiar with Japanese brands and culture, and they usually perceive Japan brand as a guarantee of quality. It might be due to the enjoyable shopping experience gained by travelling in Japan. The originate-from-Japan effect is especially strong in Hong Kong, which supports our brand image building. RiA : We have seen you also have an Italian collection. Japan and Italy seem to share the image of countries very attentive to design and able to provide high-quality products. How do you match the two countries of origins? Carthen : Different from the design by Japan series, our 100% Made in Italy series is a cross over project with Italian designer, “Augusto Valentini”. 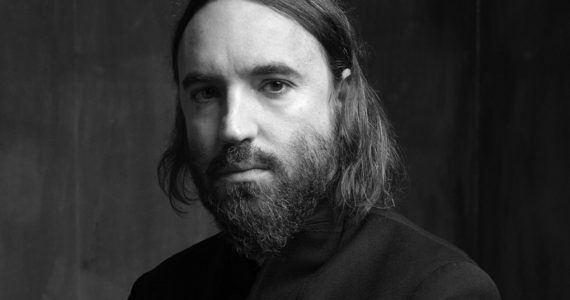 Mr. Valentini is also impressed by Zoff’s vision and quality consistence and willing to work with us on this project. RiA : Your store experience varies from store to store. In Taikoo you have a more traditional concept, while in Telford Square you moved to a more experiential retail concept: a supermarket. What’s the reason behind it? Actually, the design of the two stores is the same. The overall decoration is designed by our designer from Japan with some local adaptation. 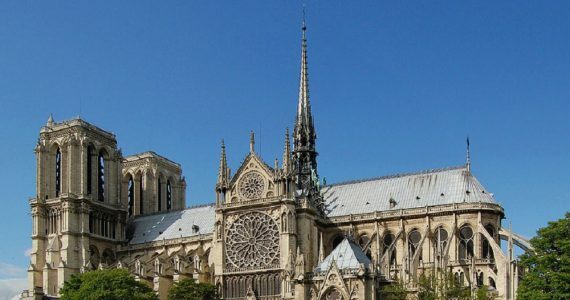 Frankly speaking, the design is nearly the same as the one in Tokyo. It is called “Zoff Mart” which offers a bright and casual interior, something never seen before in traditional optical shops. This layout made the wide variety and colours of glasses easily to be seen. Meanwhile, it also makes customers easy to pick up and try the frames themselves. We believe that eyewear should not be locked in glass cases and our customer should enjoy the eyewear shopping experience as easy as shopping in a supermarket. RiA : What’s next for Zoff? First, we will focus on developing Hong Kong and Macau markets, and next will be Southern China’s. We target to open more stores in each strategic location (mainly in shopping mall). 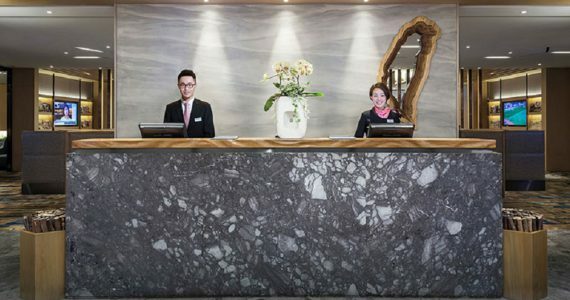 After Cityplaza and Telford, we prefer opening more new shops in the New Territories and serve our customers by saving their traveling time to Hong Kong Island and Kowloon side. 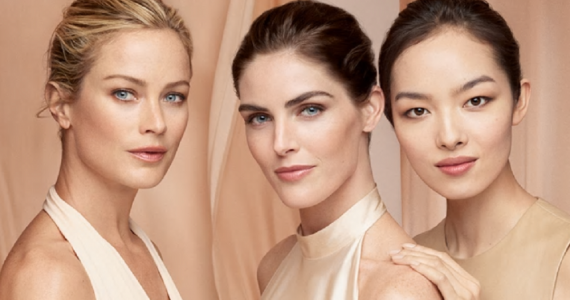 Retail in Asia will keep following Zoff expansion to learn more about their business model and mission to serve customers at their home. 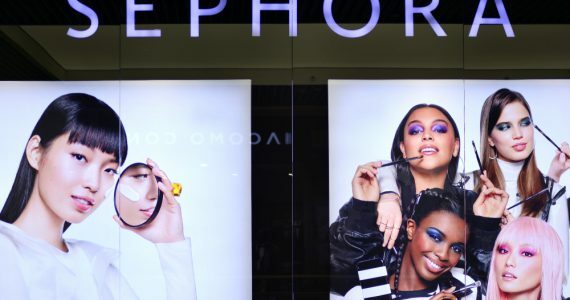 In Hong Kong, where rental prices are among the highest in the world, expanding retail space to the New Territories could represent a way of transforming the retail landscape.